Well-researched, perceptive writing results in a gripping triptych of the inner lives of Jane Austen, Mary Shelley and Joan of Arc. 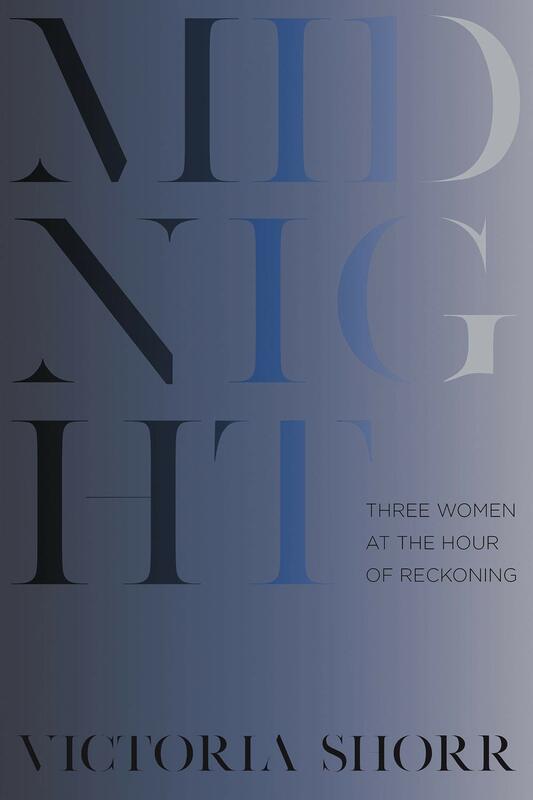 In Midnight: Three Women at the Hour of Reckoning, Victoria Shorr’s (Backlands) remarkable literary voice illuminates the lives of three famous women. Jane Austen, Mary Shelley and Joan of Arc are each seen standing at respective thresholds in these well-researched fictionalizations, their extraordinary lives given immediacy and power and even–despite what we already know–suspense. At 27, Jane Austen is practically an old maid by her society’s standards. Along with her unmarried sister and parents (who have given up home and livelihood for one of their sons), Jane travels from one relative’s home to another, essentially homeless, and without hope of the one salvation expected for a woman of her class: marriage. Her witty writings have entertained only her immediate family. And then, a near miracle: the younger brother of dear friends proposes. Jane agonizes through the night, but decides she cannot marry for less than love, like the best of her heroines. Instead she carries on a life of privation, quiet embarrassments and the masterful writing of the classics we love her for today. Mary Wollstonecraft Godwin was 16 when she met Percy Bysshe Shelley on a street corner at 4 a.m., to run away to a life of adventure and art and pain. We meet her on a beach at 24, after the deaths of two children, pacing the shore where Shelley has sailed away. He was due back days ago, and now Mary reviews her choices. Might she have been happy if she’d never met Shelley? Readers find Joan of Arc on the platform beneath the stake where she is to be burned, in the moment when terror strikes her and she renounces her saints and her cause, hoping to avoid death. 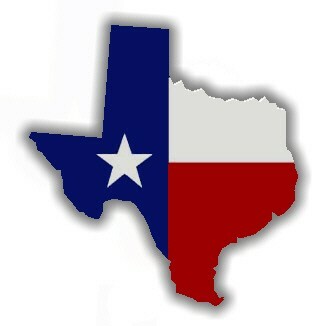 Over the next week in prison, she relives her triumphs and her faith, then dies at the stake after all. It is a brief interlude in her life, but an enormous one for the reader, who feels in this extended flashback all the intensity she’s lived. Would her life have been better if she had stayed home to mind her sheep in Lorraine? If she’d turned back from Reims, and not pushed, prideful, for Paris? Shorr sets up an interesting interplay between Joan of Arc, the confident hero, and Girl X, as the woman who renounced her beliefs on the platform thinks of herself. The dialogue between the two carries on until the end, when Joan burns. Each of these women faces a choice early in her narrative; then the consequences unfold. Shorr’s prose is incisive, thoughtful and personal, deeply exploring the interior lives of her characters. Fans of Austen, Shelley and Joan, as well as fans of rich inner lives in historical fiction, will be riveted. This review originally ran in the February 1, 2019 issue of Shelf Awareness for the Book Trade. To subscribe, click here. Rating: 7 spurs to action.